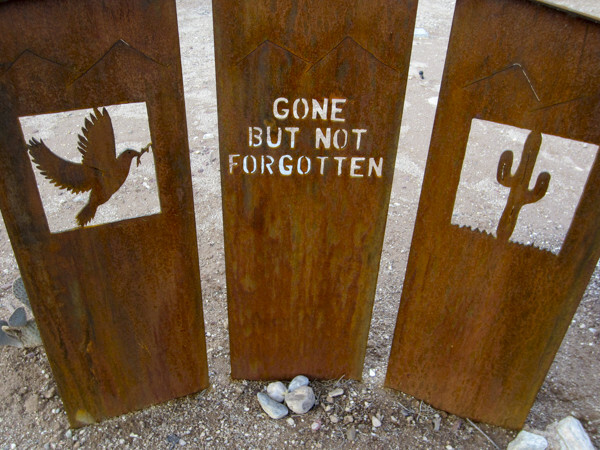 SFA’s End of Life: Continuum (EOL) project shares cultural knowledge about traditions, expressions, and practices associated with end of life, grief, mourning and death in Southern Arizona’s folk, ethnic, occupational, faith-based and alternative communities. To advance its EOL work through 2019, SFA has been awarded funding by the Shaaron Kent Endowment Fund held at the Community Foundation for Southern Arizona and The David and Lura Lovell Foundation. SFA will facilitate community gatherings – to include locally hosted meals as well as documentation and education that honor tradition, promote awareness and ease transitions in end-of-life decisions. (SFA Continuum Media Release). The Southwest Folklife Alliance is a partner in the Arizona End of Life Care Partnership, a growing network of organizations and individuals committed to ensuring quality of life at every stage through education, support, sound policy and choices. Learn more here. In 2017 we worked with elders living alone in Tucson communities and, in partnership with Casa de la Luz Foundation Community Conference, working to address youth and creative resilience in end of life. Currently, we are working with Muslim, Mexican-American, and Refugee communities in documentation and discussion of end-of-life practices. Since 2014, the EOL project has developed materials documenting local traditions associated with death and dying, including interviews, photos, citizen reports, and a list of national and community resources.